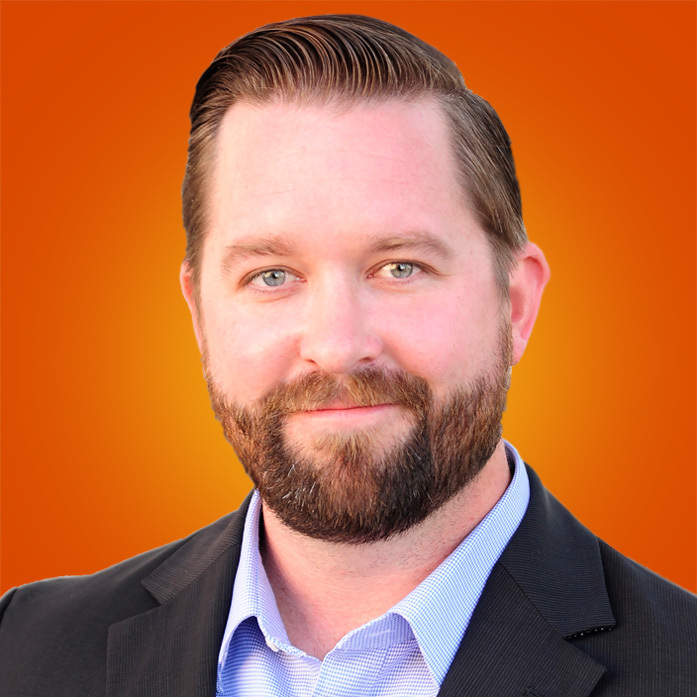 As Chief Operations Officer at Advice, Daniel Babb oversees the people, process and product of our award-winning local search technology company. Daniel is an experienced executive, having spent more than a decade leading groundbreaking digital companies. His experience spans Operations, Technology, Finance, Product, and Client Services. Daniel is generally focused on providing leadership and support to enable the delivery of superior customer value in an economical way. Prior to joining Advice, Daniel spent time with Hearst and Tegna leading digital initiatives. His focus has been in leading through high growth challenges in the digital marketing services and advertising technology space. Daniel is also a veteran, and has a BS in Finance from the University of Texas at Dallas. A Texas Native, Daniel enjoys spending time with friends and family plus supporting America’s Team, the Dallas Cowboys. He loves tinkering and building things, as well as enjoying masterfully cooked beefs from around the world.